Despite the value addition in the Dream Yuga, there will be no change in the pricing of the motorcycle, which will continue to be sold for Rs 45,101 (ex-showroom Delhi). The Dream Yuga is available in three variants – Kick/Drums/Spoke, Kick/ Drum/Alloy and Self/Drum/Alloy and five colour options: Black, Monsoon Grey Metallic, Alpha Red Metallic, Force Silver Metallic and Maple Brown Metallic. Honda has been going strong in the 110cc segment with more than 3 lakh units of the Dream Yuga sold nationwide since its launch in May 2012 and with the introduction of HET, the winged brand will be hoping to boost sales further. Share your experiences with Dream Yuga? 100cc - 110cc Commuter Bike Shootout: In Pictures! 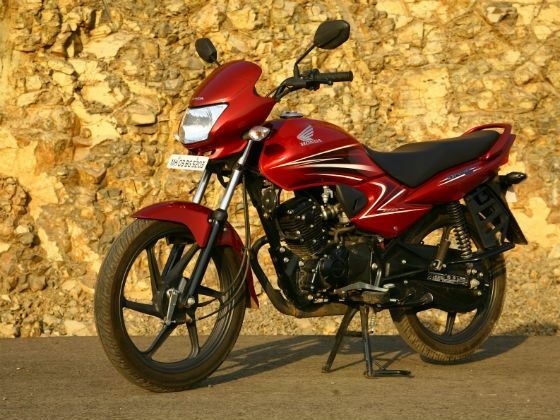 Confused about Honda Dream Yuga?